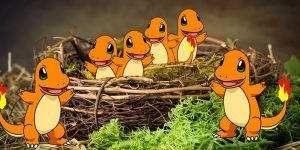 Great news, Pokemon Go Fans! 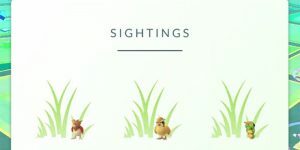 Niantic has released a brand new Pokemon Go tracking system. Unfortunately, the bad news is that it only exists for a handful of players as the system is still in Beta mode. 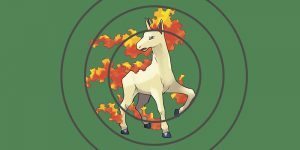 While all Pokemon Go players received the new sightings tracking system, only a lucky few got the Nearby update. Yet, with the recent complaints of the tracking system, it’s hard to imagine that the Nearby feature wouldn’t eventually make its way to the game. So, what is the Nearby tracking do? Like the new sightings or “grass” tracking system, you can find the Nearby tracking in the bottom right-hand corner box. When you open the box, you’ll see the normal Sightings Pokemon and now the Nearby Pokemon. The Nearby Pokemon are now attached to a specific Pokestop in your vicinity. 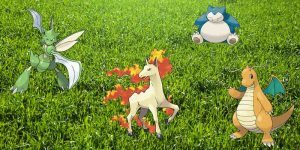 In order to get these Pokemon, you’ll need to hurry over to that Pokestop. 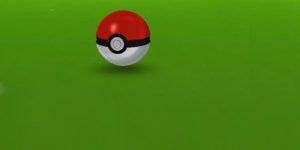 The game will alert you if the Pokemon is gone from your selected Pokestop. 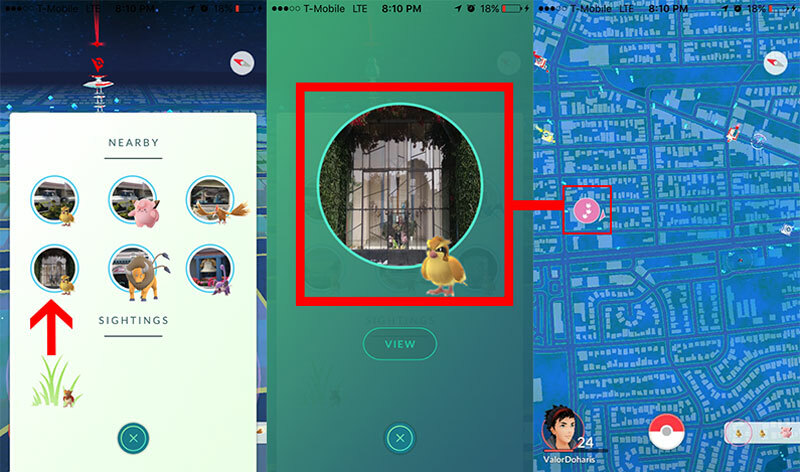 You can also click on the specific Nearby Pokemon, and the game will show you where the Pokestop is on your map. 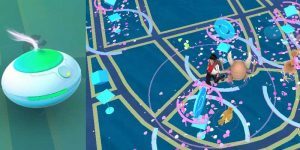 Pokemon Go will do this by zooming out in an aerial shot on the map and then lock onto the targeted location. You can find an image of how the system works below. Credit to Reddit for the find. While it’s not exactly the revamped three-step tracking system fans were hoping for, it is something new. 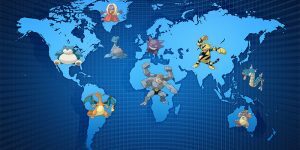 The added feature also shows that Niantic is somewhat listening to their audience and have plans to improve the game sooner rather than later. In addition to this update, Nianitic also installed several other features including the Grass Sightings features, a redeveloped battery saving option, and popup warning about driving and playing. For more information on the “Grass” Sightings tracking system, check out our post below.